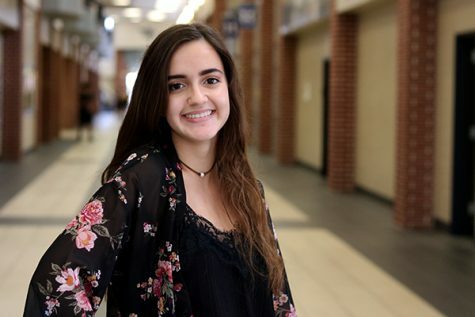 I am a senior who enjoys spending her weekends watching English and German soccer, kicking back with her two sausage dogs, and digging into some queso (or guac). That is, assuming I have done my homework. On any given day, you can find me listening to music, avoiding gluten and dairy, or mixing up my languages. I am also an avid reader, writer, and learner - which has probably helped me in my three years as Editor-in-Chief of The Post. In the future, I hope to live somewhere in Europe and help make the world a better place.